"This week, we look at one of Rihanna’s more polarizing songs – 2008’s “Rehab”, featuring Justin Timberlake. “Rehab” was released as the eighth and final single from Rihanna’s 2007 album “Good Girl Gone Bad” 10 years Ago, and was one of three songs which were composed by Timbaland (“Sell Me Candy” and “Lemme Get That” being the other two). 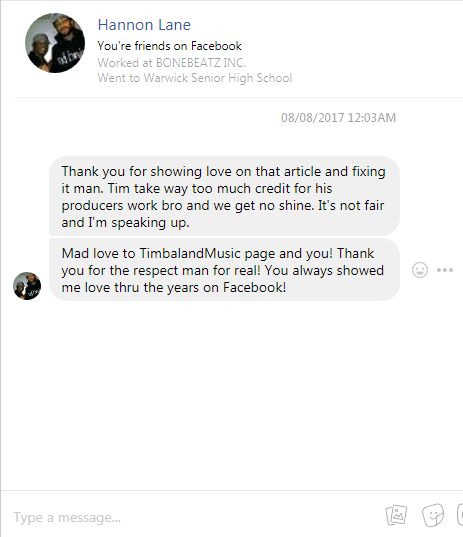 Timberlake allegedly came up with the lyrics to the song in his head and improvised the track over Hannon Lane’s beat. In The "FutureSex/LoveShow" tour in 2007. Timberlake wrote the song in collaboration with his producers, Hannon Lane and Timbaland, and provided additional vocals. "Rehab" is a mid-paced R&B song with an emotional, melancholy chorus; the lyrics are about the protagonist's painful memories of her former lover, who is portrayed metaphorically as a disease. After completing a show in Chicago, they joined Rihanna in the studio, where Timberlake experimented with beats and melodies. Weeks later, the three got together in New York City, where Timberlake had already conceptualized a song for Rihanna. Timbaland, who wanted to compose a song called "Rehab" for Rihanna, was producing a beat, when Timberlake came in and improvised the song over it. Hannon Lane co-wrote and co-produced the song, and Demacio Castellon recorded and mixed it in 2007 at Roc The Mic Studios in New York City. Regardless of how the critics feel, however, you can’t deny how great RiRi looks in the music video. She looks incredibly seductive in a tantalizing green outfit as she leans against the hood of a a vintage car while she waits for Timberlake to approach. Seriously though, how good does JT have it? He only has to say a handful of lines while a stunning Rihanna grinds up against him. No wonder Jessica Biel was furious.